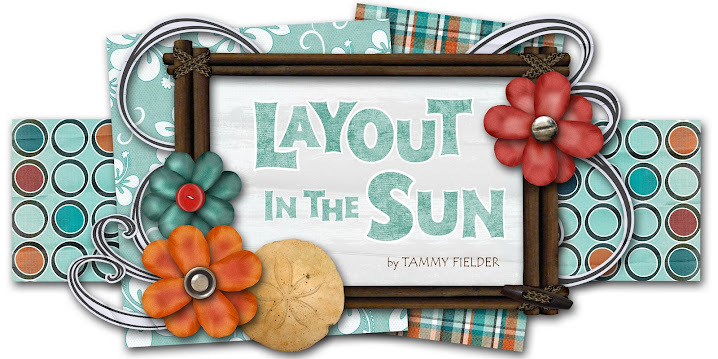 LAYOUT IN THE SUN: OMG!!! Check out THIS blog candy!!! OMG!!! Check out THIS blog candy!!! For some SERIOUSLY INSANE blog candy, check out "Passion for Crafts" and enter a comment for your chance to win a boatload of goodies, including Copics, Nesties, Martha Stewart border punch, Stamps, Paper, Flowers, Buttons and ribbons! I've never seen such sweetness! My Goodness! Debbie, you ROCK! Back from a long haitus!